Welcome to the Biblical Education Tour homepage. 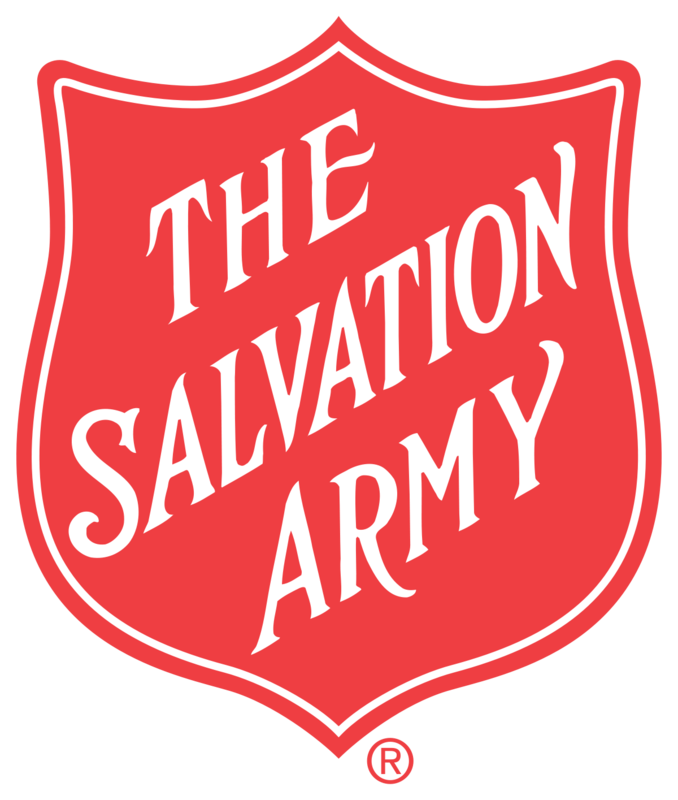 This page provides information about the annual Biblical Education Tour offered by The Salvation Army Central Territory to active officers, retired officers, soldiers and employees. Officers are notified of their eligibility status in May of the year prior to the tour. Soldiers, retired officers and employees of the Central Territory are also invited to participate in this exciting experience as room becomes available. For more information about the tour, navigate through this site using the menu at the bottom of the page. The Salvation Army began offering a Biblical Education Tour in 1989. A group of Pilgrims has traveled each year since to either Israel or Greece and Turkey. Each group has returned home recounting the many blessings they experienced on this tour. In 2019 the Biblical Education Tour will return to Israel with an optional extended tour to Rome. This tour brings to life the richness of scripture as you visit sites where Jesus ministered and the Christian church launched to the rest of the world. As we travel through this amazing country each day offers countless opportunities to deepen your spiritual walk. You will walk the paths and enter the cities and towns recorded in the Bible affording you the opportunity to gain a deeper biblical and historical knowledge as well as a better understanding of current events. Registration is now closed. If you would like to be put on a waitlist for this year, please contact Rob DeGeorge. If you were not able to enter your passport information at registration, please enter it here. No VISA is necessary for those holding a U.S. Passport. Retired Officers, Soldiers and Employees may participate in the tours if there is room. The cost of the tour is 100% personal expense. Officers who have already gone on three Biblical Education Tours may participate in the tour if room is available. Of course, the tour would count as furlough and would be entirely at personal expense.